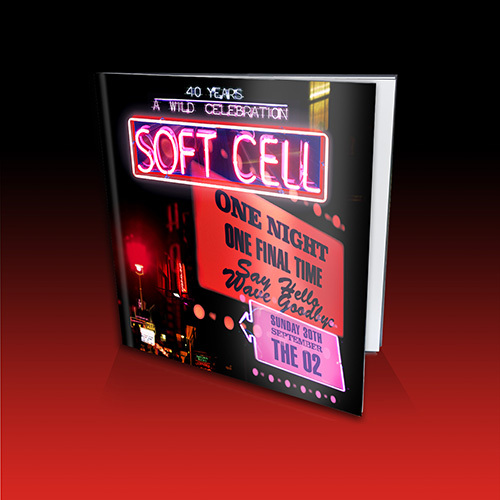 Soft Cell reunited for one final show at London’s The O2 on Sunday 30th September 2018, and we are now delighted that, in conjunction with our friends over at Live Here Now, we recorded the show for CD, Vinyl, DVD and Blu-ray release. 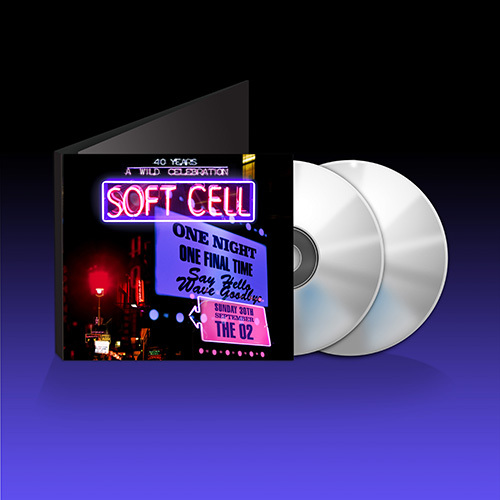 In advance of the standard retail editions which will be released next year, very special deluxe collector’s editions of all those items (each of which comes with a full audio download of the concert) are available to pre-order now – and come in various money-saving bundles – alongside an exclusive photobook, t-shirt, limited-edition collector’s boxset, and more besides. 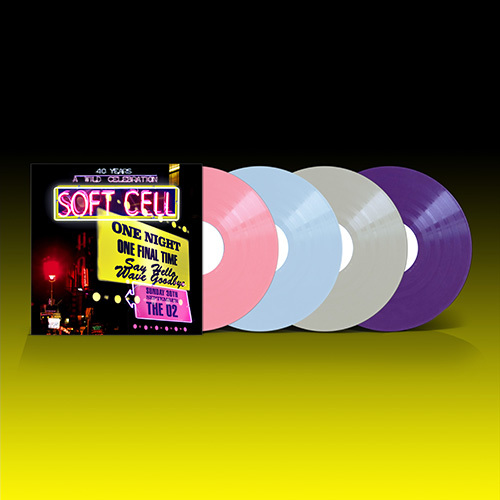 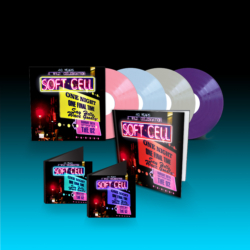 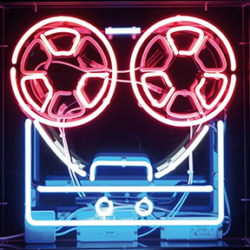 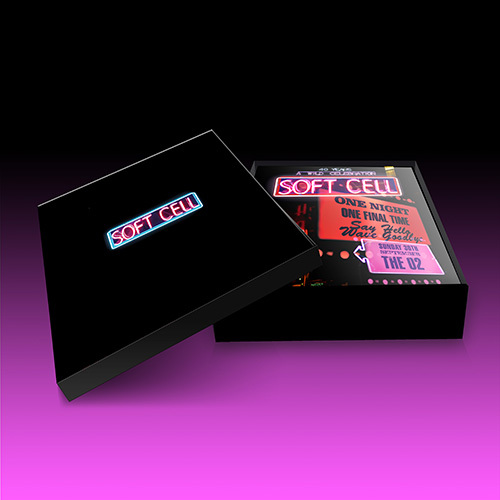 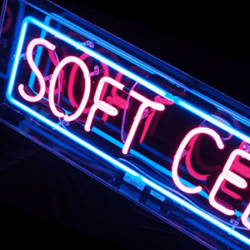 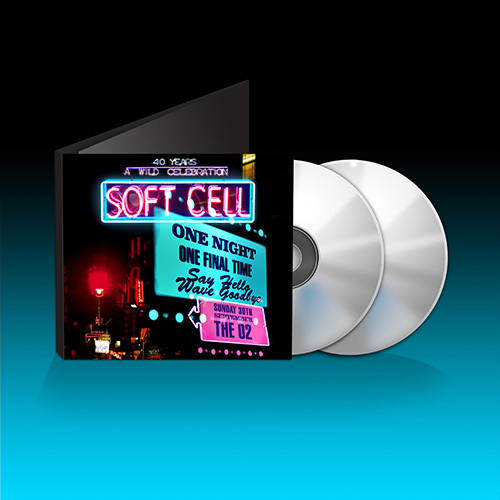 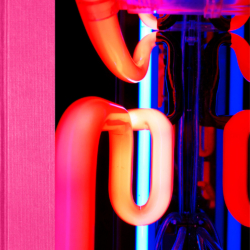 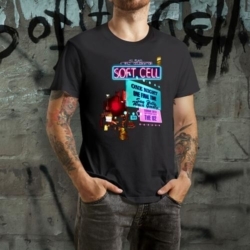 More details and pre-order is available right now from the OFFICIAL SOFT CELL SHOP over at Lexer Music, as well as from Live Here Now’s own online store over at TOWNSEND MUSIC.